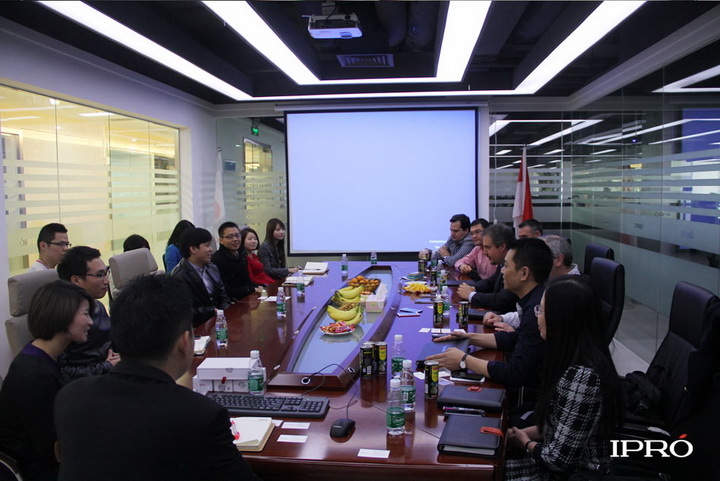 On 16th Jan ,2014, MediaTek(MTK),who is the world famous mobile chipset company with their Senior management team of South America dept come to visit IPRO. 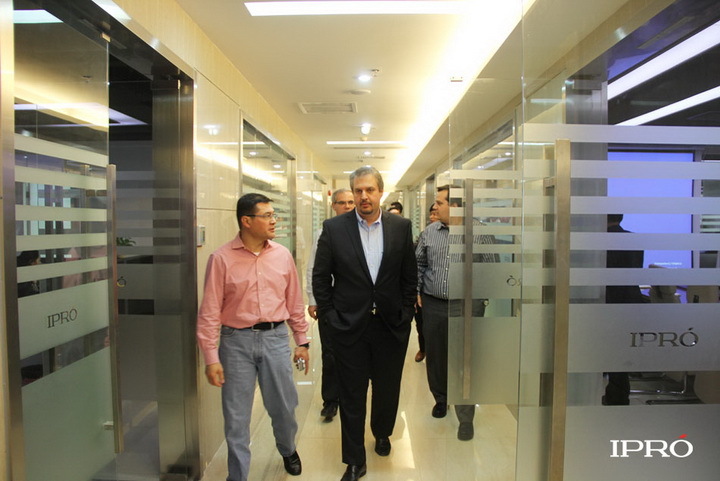 Martin,the CEO of IPRO with his team and Division directors also join the meeting. 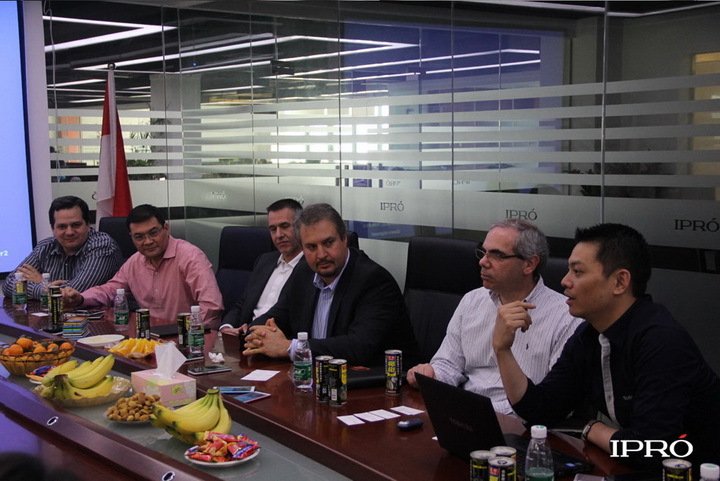 The two sides have a friendly and deeply discussions on the South America market sales status in 2013 and market plan in 2014. 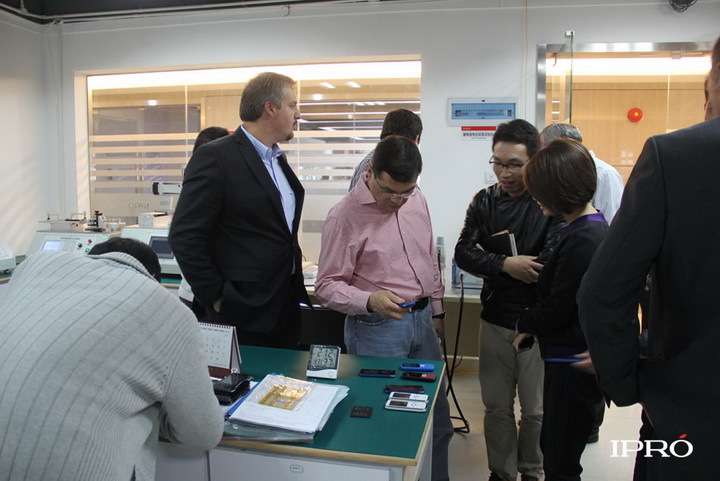 Most of the mobile company,operator and overseas brand are very in favor of MTK chipset because of their higher stable quality and higher cost performance. Such as Claro,Tigo,Movistar,Telcel,Alcatel,ZTE,HUAWEI, LENOVO，Brightstar and IPRO they all use MTK solution for many years. Excellent chipset solution is the key point to develop the best product, so IPRO put in great effort and resource to develop MTK product, that makes them get a higher and higher market share. 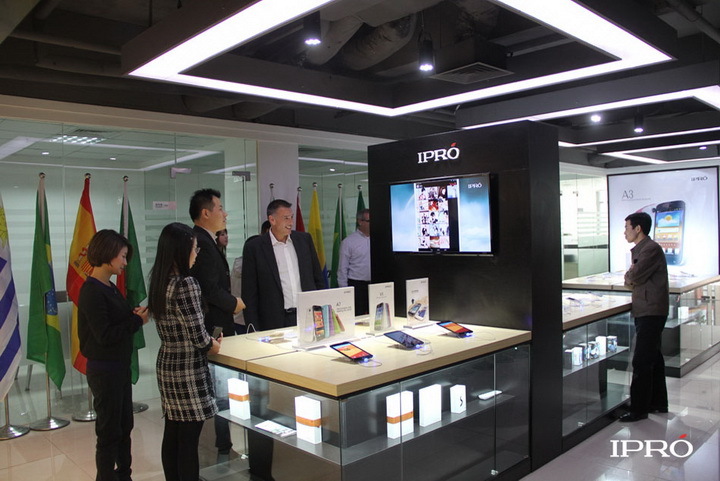 Durning the meeting MTK team was very affirmative for IPRO’s Sales performance and Research and development strength in 2013, especially very high prised about the industrial design of the coming new smartphone models. 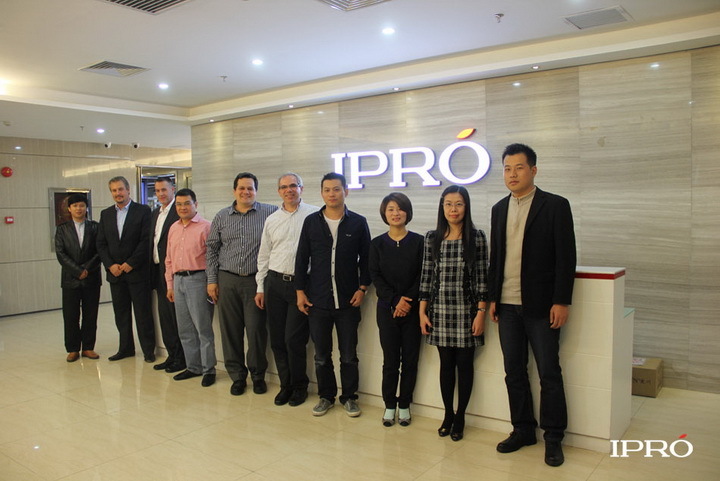 They are very confident of IPRO and said will provide IPRO much more support from both technology and market prmotion in future, they will help IPRO to breakthrough the South America sales target in 2014. 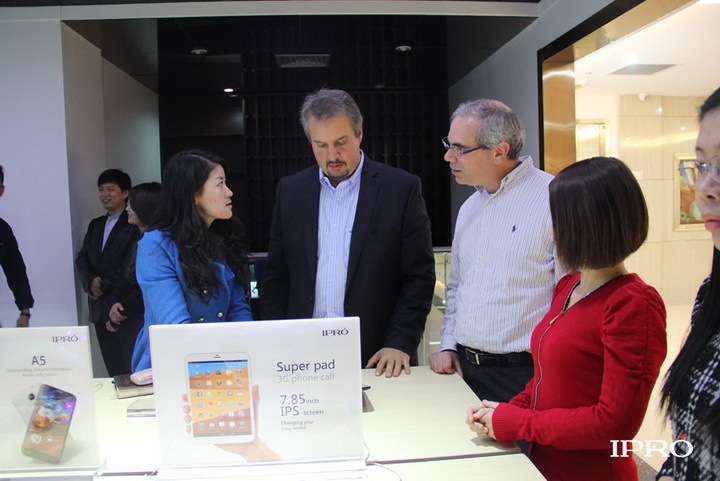 And also MTK introduce their new smartphone chipset which will be launched soon. The new chipset is very suit for market and customer’s demands, MTK team analyse the specfications and selling point of their new product detailedly, which makes all the people fully consentaneous and Martin said will use it as the key solution of next series of product. 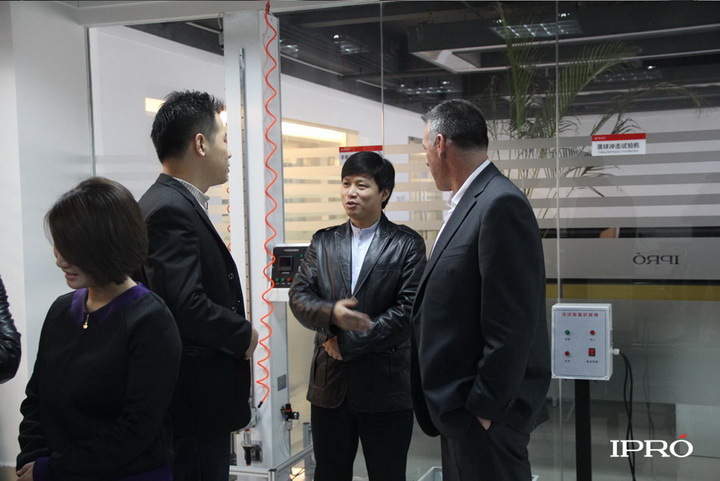 After the meeting,Accompanied by Martin,MTK team visit IPRO’s exhibition stand and reliability test laboratory. All the laboratory equipments are advanced and it totally needs more than 40 strictly test projects before MP in any of IPRO’s product. That shocked all of the MTK team and they are very amazing of it:’we can see IPRO attach very high importance of the quality,there is no reason to distrust IPRO’s high speed development in future. At last, MTK team and IPRO management take pictures together as commemoration,both of two sides are very expected for the nice cooperation in next year.